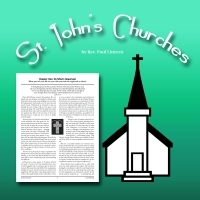 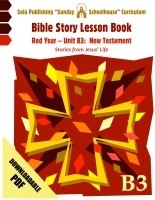 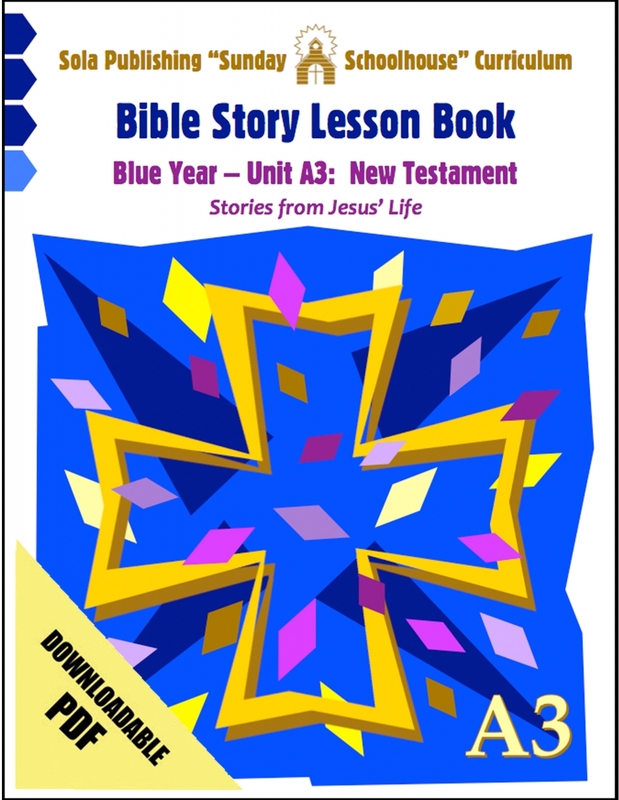 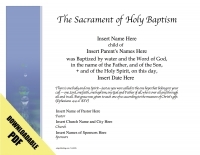 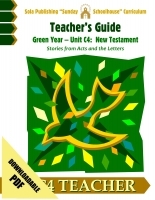 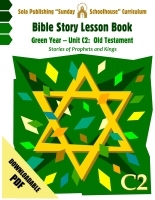 Subtitled, "Stories from Jesus' Life," this electronic PDF version of the Lesson Book covers covers Bible stories from the New Testament Gospels including Luke, Matthew and John. 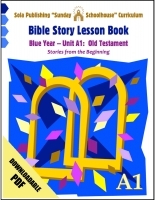 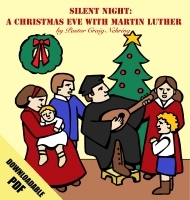 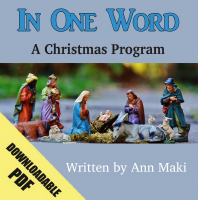 If you would like to purchase the printed version of this Lesson Book click, HERE. 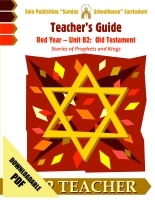 You can purchase the matching Unit A3 Downloadable PDF Teacher's Guide HERE.